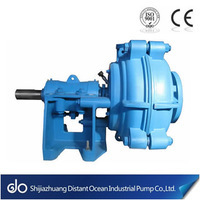 The AZ series centrifugal horizontal slurry Pump is Chinese design slurry pumps. 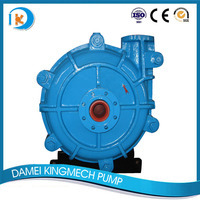 It is advanced designed in oil lubricated frame could be more steady work in high pressure or the pumps in series. The impeller design is advanced and could be adjusted according to the requirement of the work site instead of using different type of pumps which is Min the pump and parts required and much easy to use and main. The AZ series centrifugal horizontal slurry Pump is widely used in power plant, metallurgy, mining, coal, building material and chemical industries to deliver abrasive fluid which is the best choice for updating old design slurry pumps! 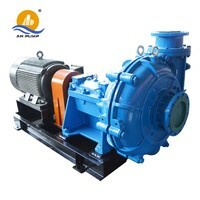 The AZ series centrifugal horizontal slurry Pump is single stage, single suction, horizontal centrifugal pump. 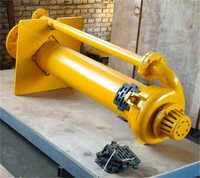 (2) The AZ series centrifugal horizontal slurry Pumps are designed used oil lubricated frame instead of grease type. The oil cycles in the frame to cool the bearing and longer the use life the bearing and make the pump operation steady in high pressure conditions or the pumps in series. (3) The AZ series centrifugal horizontal slurry Pump is designed at 4 pieces of packing and expeller seal together which is better performance in high pressure or the pumps in series conditions. 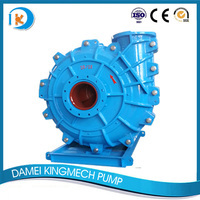 (4) The advanced design with new development of high chrome materials make the pump much less in weight which means the pump are much economic at same size comparing AM series slurry pump but same in use life and hydraulic performance. 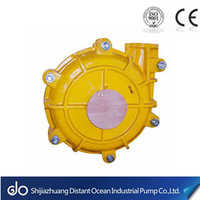 (5) Direct connection arrangement of AZ slurry pumps is the best arrangement with lowest power lost. The AZ series centrifugal horizontal slurry Pumps are the best replacement products for AM series slurry pump in most conditions! 1.Metallurgy and mine: Transport black and colored course-mine, fine-mine and slurry of end-mine, etc. 2.Electric power: Transport ash mud & slurry in electric power, etc. 3.Coal: Transport various course & fine coal mud, etc. 4.Constructional material: Transport various slurry contain mud & sand, etc. Phosphorus and Kalium manufactories, etc. 6.Environmental protection: Flue gas desulfurization and transportation of gypsum mortar, etc. 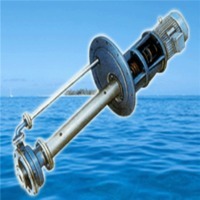 Sometimes, it could also be used in dredging of settling lagoons and pumping of drilling mud etc. 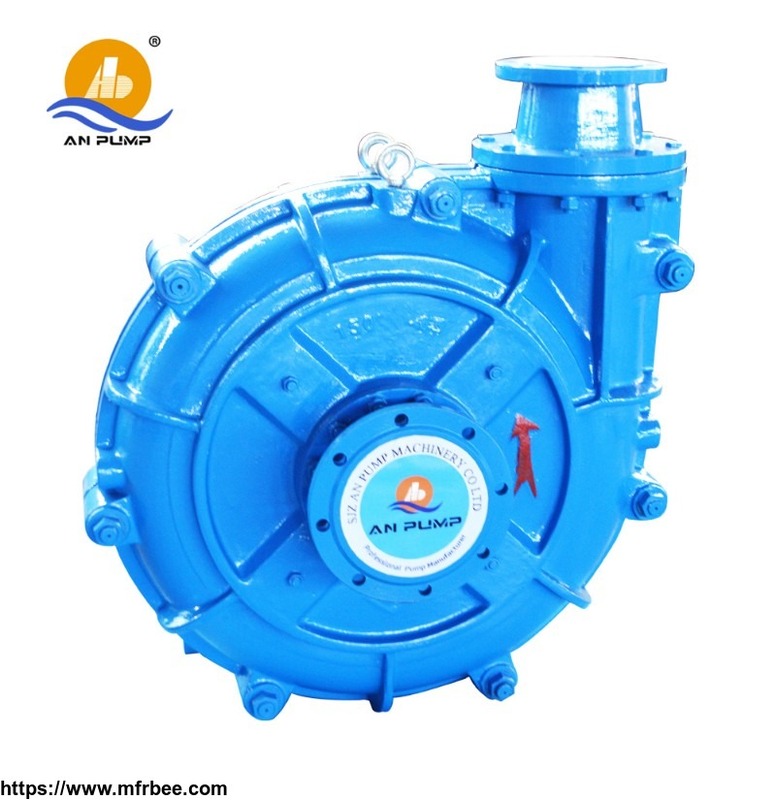 The AZ High Efficient Horizontal Slurry Pump is the heavy duty pump special designed for mining and mineral, power plant and general industrial department. 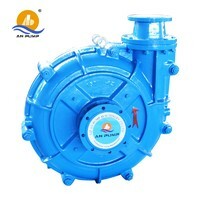 New development High Chrome Cast Iron make AZ High Efficient Horizontal Slurry Pump have the long time use-life. In some conditions, the new development Rubber materials have better performance when there is acid conditions. You could also find some rubber lined pump for your different required! 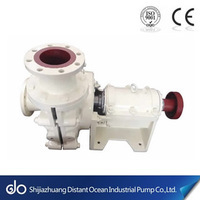 Other products from Shijiazhuang An Pump Machinery Co., Ltd.